Banks will only observe holidays on Sunday, September 2 and Saturday, September 8 (second Saturday of the month), according to the finance ministry. Banks are advised to ensure availability of sufficient cash for dispensation from ATMs. 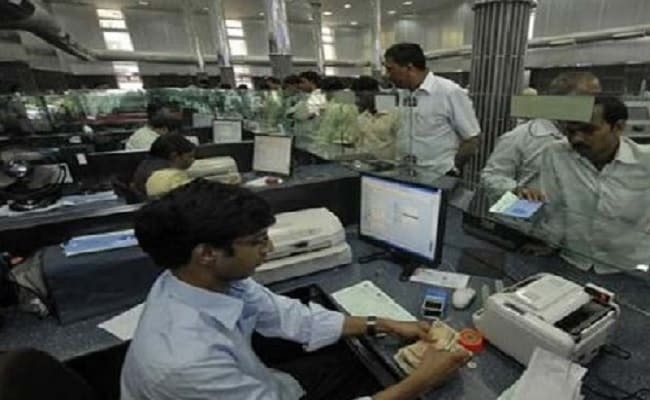 The government on Friday said banks in the country will remain open in the first week of September. The statement from the Ministry of Finance came in the backdrop of reports suggesting circulation of warning messages on social media. Terming such warnings as a "rumour", the ministry said that such posts caused "undue panic among the general public", and clarified that Monday, September 3, is not a pan India holiday. It also said that banking activity will continue "unimpeded" and ATMs across the country will remain fully functional. 1. Banks will only observe holidays on Sunday, September 2 and Saturday, September 8 (second Saturday of the month), according to the finance ministry. 2. Banks are advised to ensure availability of sufficient cash for dispensation from ATMs, it noted. 3. Banks will remain open on all other days, it further said. 4. "Monday, 3rd September is not a pan India holiday and banks only in some States where a holiday is declared under the Negotiable Instruments Act, 1881 will remain closed," the statement added. 5. It clarified that even on those days, ATMs in all states will be fully functional and there will be no impact on online banking transactions.